This video has been prepared and uploaded for youtube by Paul Tanney (www.youtube.com/ptanney); much appreciated Paul. 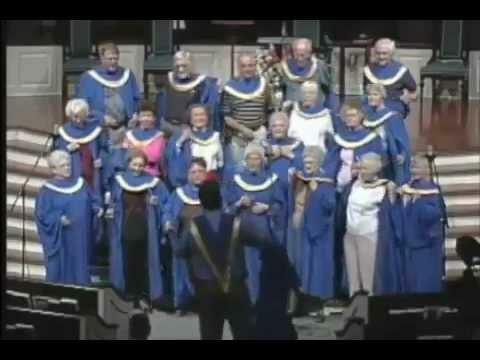 WTF oF The Day – I’m Gonna Take My Robe Off! 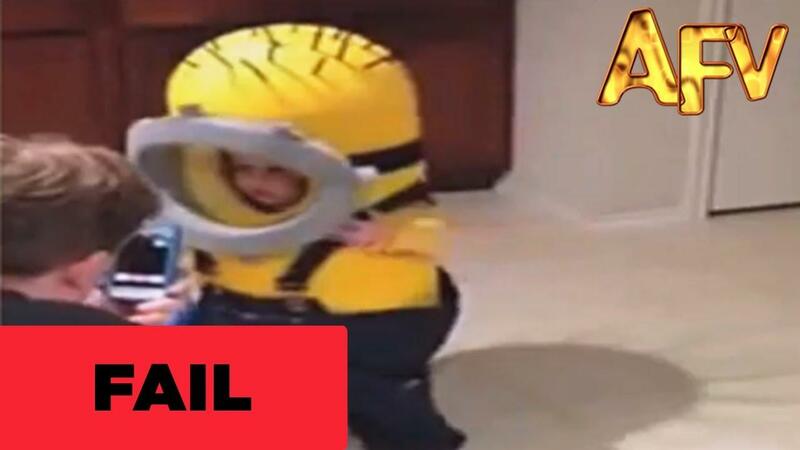 https://www.youtube.com/watch?v=M4bLYb_BeEo#t=22 Via Cute Toddler Halloween Fail | Afv. previous post: Top Ten Amazings ( Plays ) of Michael Jordan.